It is that time of year again! 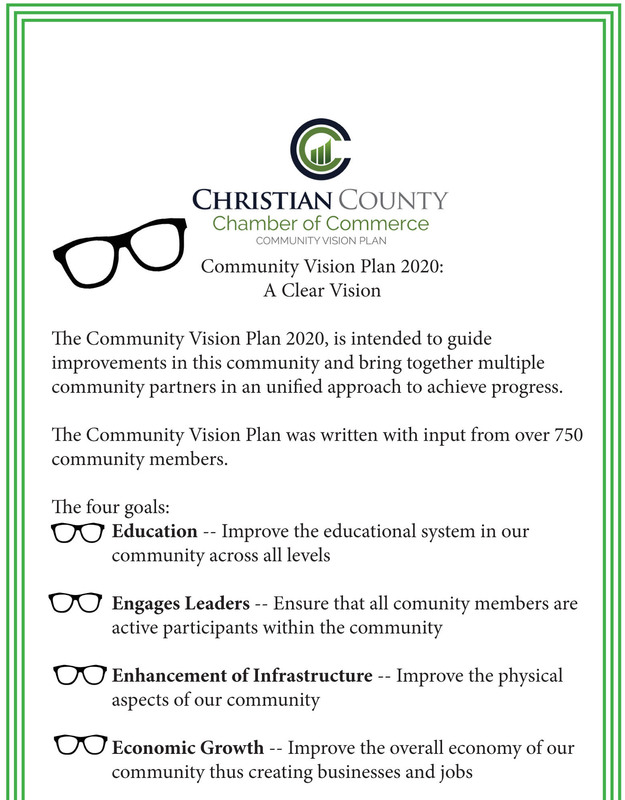 On behalf of the Christian County Chamber of Commerce and the Community Vision Plan of 2020, we invite you to take part of the Community Perception Survey of 2017. 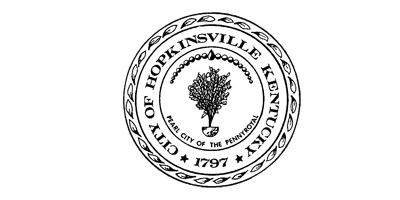 This annual survey is an exciting and informative opportunity to ask Christian County residents to offer us their valuable time and opinion on several quality of life attributes for Hopkinsville and greater Christian County. 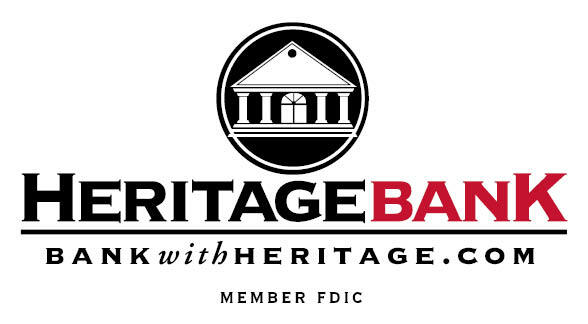 As always, the Christian County Chamber of Commerce and the Community Vision Plan of 2020, thanks you for your time and attention to our survey. 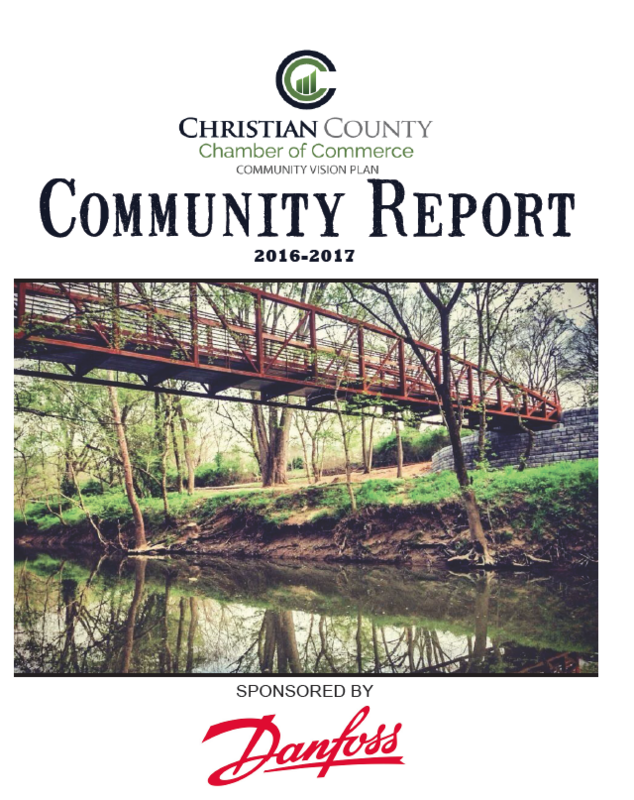 The third phase of Christian County's Community Vision Plan was created with input from over 700 community members. 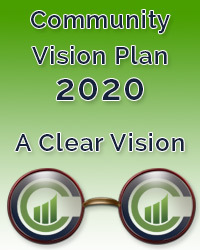 This 5 year plan; Community Vision Plan 2020: A Clear Vision intends to guide improvements in this community and bring together multiple community partners in an unified approach to achieve progress.